Getting older does not necessarily mean a person’s driving days are over. But it’s important to plan ahead and take steps to ensure the safety of your loved ones on the road. NHTSA offers free material to help you learn more about how to recognize and discuss changes in your older loved one’s driving. 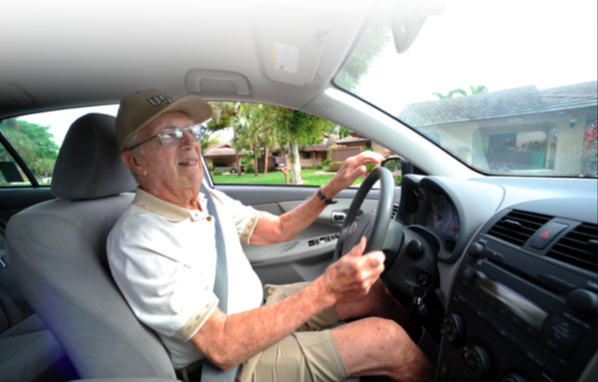 If you think you need to have a conversation with an older driver about his or her driving abilities, remember that many older drivers look at driving as a form of independence. Bringing up the subject of their driv- ing abilities can make some drivers defensive. So, be prepared with your observations and questions, and—if necessary—provide possible trans- portation alternatives. If you answered “yes” to any of these questions, you might need to talk with your loved one about safe driving.